Have you ever wanted to taste a particular aged wine or experiment a vintage but don’t wish to commit the whole bottle or other time you heard how great a wine is but not sure if the wine is something you really like? 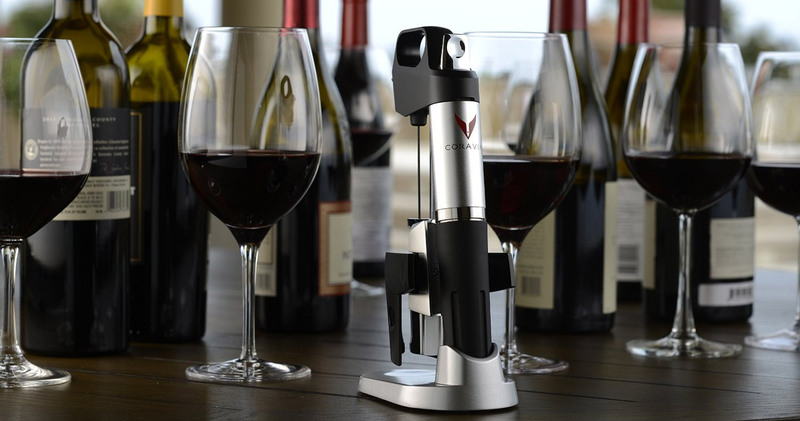 Fine Wines SG harness the technology of Coravin that enables us to serve vintage wines by the glass without pulling the wine cork. Now you can pop by our tasting room anytime and enjoy wine of the day! Wine connoisseur Bok has picked some of his favorite wines to share with everyone. Do take this opportunity to taste one of the finest wines around.